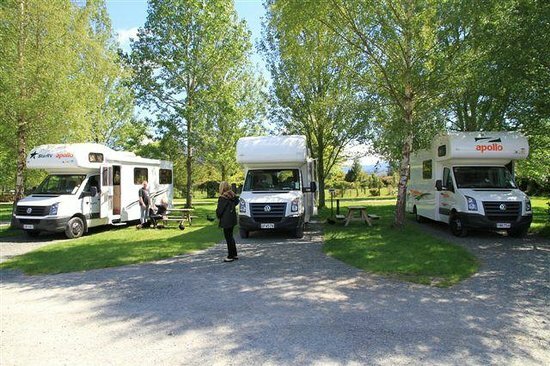 Kiwi Park Motels and Holiday Park. ​We're Lynn and Brent Winter and along with our family, we look forward to welcoming you to our "resting place not to be missed" here at Kiwi Park - it is a home away from home! Our evening Farm Animal Show gives our guests a real look at farm life in New Zealand and is enjoyed by many, giving our guests a 'hands-on' rural experience'! 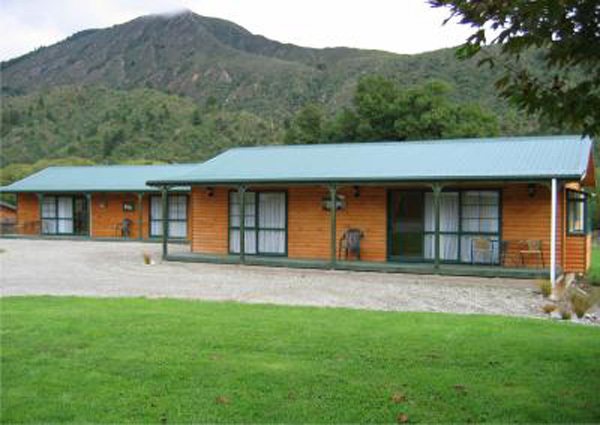 Welcome to award winning Murchison Kiwi Park Motels & Holiday Park, just 800m from the township with rural and mountain views. Enjoy our working farm in a quiet rural setting with modern motels and holiday park facilities. Check out our brand new playground for the children! Set in tranquil surroundings, Kiwi Park is a resting place "not to be missed". We have modern spacious facilities created to enhance relaxation. You can get that rural New Zealand farm stay experience, pet a lamb or deer and feed the emus', wallaby, Captain Cook pig or the Cayuga duck family. Enjoy the 'farm fresh eggs' laid by our beautiful hens! Meet Magic our Horse who starred in The Narnia Movie and book a horse ride and/or baby sitting by arrangement with our daughter Adelaide. Murchison is renowned for its white-water rafting, kayaking, jet boating, mountain biking tracks and brown trout fishing. Guides can be arranged. Great walking tracks and the new Natural Flames Experience trip and of course the Buller Gorge Swingbridge is closeby. A great before/after stop to the Interisland/Bluebridge Ferry at Picton approx 2.5 hrs away. Resident owners Lynn & Brent Winter and family will help you with local activities and information and are booking agents. FARM ANIMAL PARK Guests have complimentary access to our Farm Animal Park and are welcome to attend the feedings at 6-7pm and 9am daily. The LONELY PLANET recommended place to stay in Murchison!